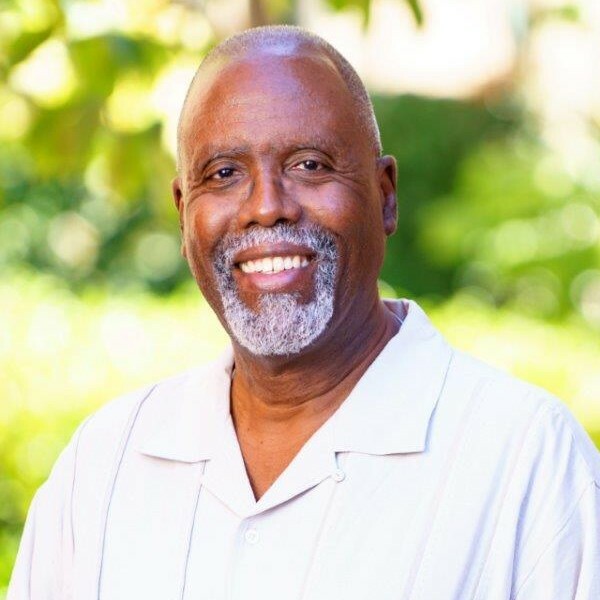 Clyde is a Registered Associate Marriage & Family Therapist. He is also an ordained pastor, having served in church ministry for over forty years and a social worker since 2000. He received his Master of Arts degree in Marriage, Family and Child Counseling from Trinity College of Graduate Studies and obtained a certification in Professional Adult Education from U.C. Berkeley. Clyde is trained in Cognitive Behavioral Therapy techniques. He uses Motivational Interviewing to promote positive and sustained outcomes for his clients. Clyde is also PREPARE/ENRICH certified for his work with couples. His specialty is in the area of pre-marital and marriage counseling. He also enjoys working with single adults.